It is the gateway of Northern Mindanao. Cagayan de Oro City is the most accessible city with more domestic air and sea linkages in Northern Mindanao. It is strategically located with international seaports, the prime location of cost-effective air, land and sea transit, a steady supply of cheap and abundant power, modern telecommunication facilities, adequate infrastructure, business support facilities, clearly delineated areas for industries and urban amenities. Growth of BDO Sector. Cagayan de Oro’s business processing and outsourcing sector has been one of the fastest growing sectors in the city’s economic growth. Cagayan de Oro continues to attract investors with a booming BPO sector that is set to foster the city’s overall sustainable and eco-friendly economic development. Booming Tourism. Cagayan de Oro City has been attracting regular tourist, as well as expats/foreign executives, foreign spouses and foreign retirees. It is also the expanding tourism gateway for travelers heading to Iligan City, Bukidnon, and Camiguin. It’s location being surrounded with provinces that caters to different types of tourists makes Cagayan de Oro City an attractive destination, not only for commercial purpose, but also for recreational activities. Vibrant cosmopolitan with all the support facilities and amenities needed for an ideal lifestyle.The development of its infrastructure is balanced; it has all the ingredients necessary to be competitive and sustain investments. Private and Public Sector Partnership. The local government is seeking private sector partnerships and investments to boost CDO’s sustainable growth in key agricultural and environmental developments. The city government is also seeks public-private partnerships in the following agricultural projects: a livestock auction market, an airport shuttle terminal, the expansion of Mindanao Container Terminal, Class AA poultry dressing plant, a meat processing center, a vegetable processing center, an Arabica coffee plantation and an oil palm plantation. Emerging Business Leader in Northern Mindanao Cagayan de Oro City is ranked 6th of the most competitive cities in the country in 2015 by the National Competitiveness Council through the Regional Competitiveness Committees (RCCs) with the assistance of the United States Agency for International Development. Its province, Misamis Oriental, at second in the same year. The local government’s five-step business processing time for registration, licensing, and permits to average just over 51 minutes making it ideal for businesses to sprout up. Home of Quality Education. Many universities and other educational institutions in Cagayan de Oro are among the best in the Philippines. Education is an essential part of life, and in a progressive and steadily growing metropolis like Cagayan de Oro. With a mere three colleges in the 1950’s serving all levels, Cagayan de Oro can now boast of having 4 major universities and at least 6 major colleges. Growing population. With 600,000 inhabitants with an annual growth population of 2.54 percent, CDO is the ninth most populous city in the Philippines. 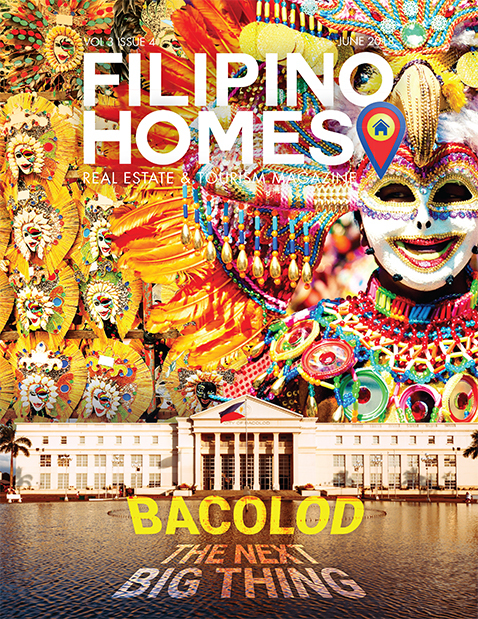 Large real estate developers has seen Cagayan de Oro’s potential and has started upscale, economic, and socialized subdivisions. Cagayan de Oro is a first class highly urbanized and capital city of the province of Misamis Oriental in Mindanao. It has all the potential to develop and grow to into a promising city attracting and retaining investors with its robust fundamentals of peace and order, stable power, and human resource. What’s New in General Santos City? 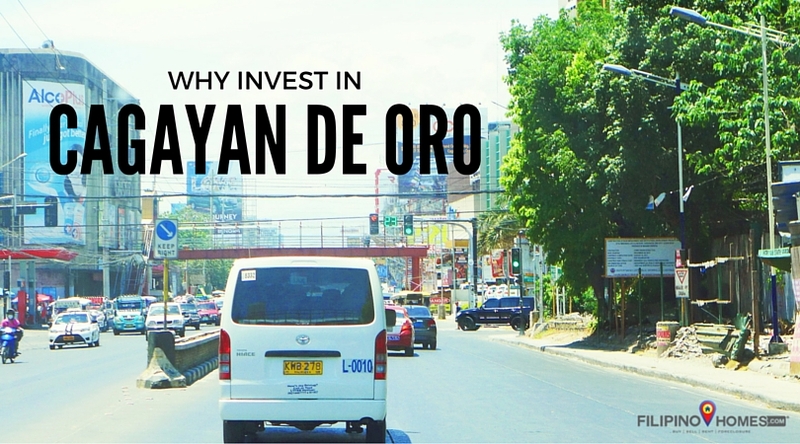 Why You Should Choose to Invest in GenSan?